It's common for nowadays working adult to own at least one credit card for convenience. With so many choices of credit cards available in the market offers by various banks which to pick that offers best benefits that suit our spending habits ? 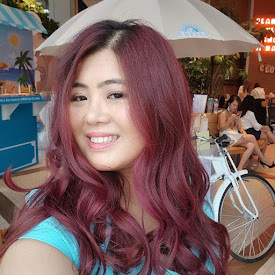 Personally I own a few credit cards for different purposes/spending because I am greedy and wanted to enjoy different benefits that each card offers. 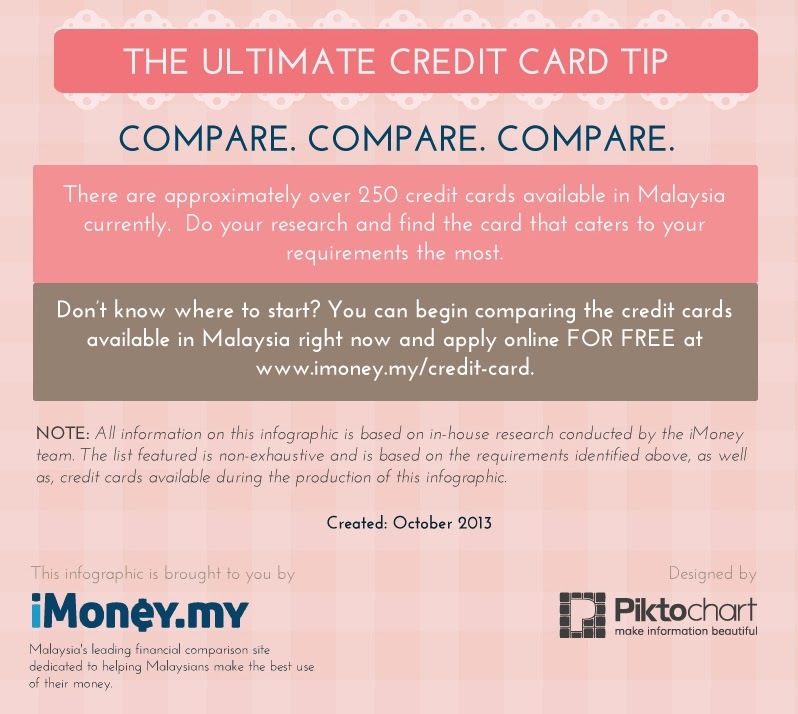 Well I wish I knew this amazing infographic by iMoney.my Malaysia's leading financial comparison site earlier so that I do not need to carry so many credit cards. 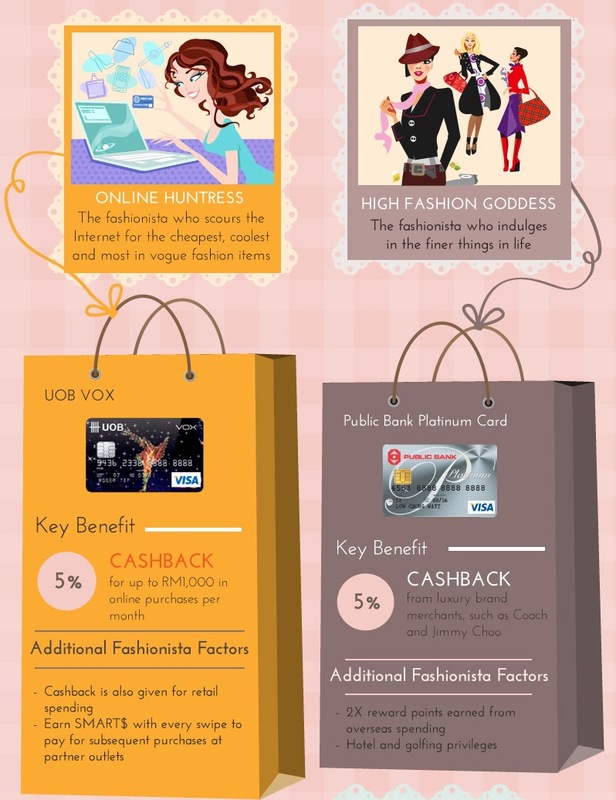 iMoney latest infographic titled “2013 Top Credit Cards for Fashionistas in Malaysia” is perfect for any of us who love fashion and shopping because they have recommended a few credit cards that suitable for us based on our spending interest. I spotted my UOB Lady's car there! 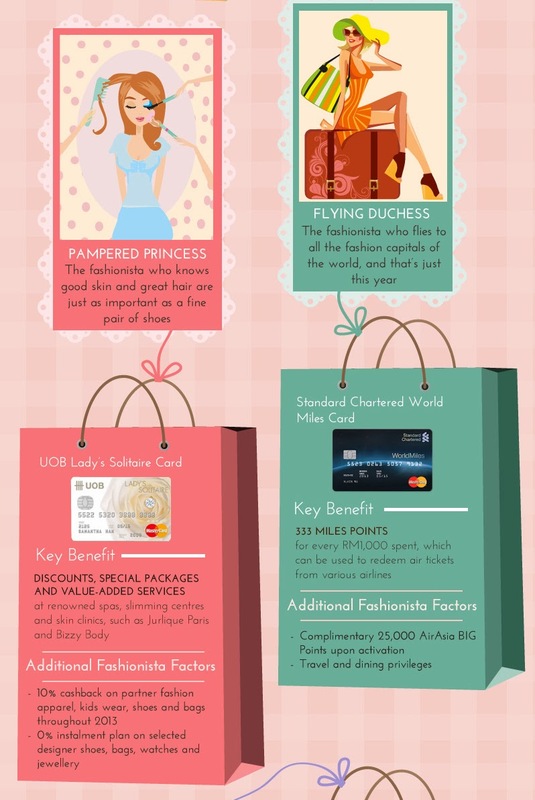 So which credit card do you think would be suitable for you? Whether you're looking for a cashback, reward or Islamic credit card, iMoney will help you to pick out the best traits of each card for your convenience at once you’ve made your choice which card you pick, just click “Apply Now” to begin the application process. Why bother to survey and do comparison chart when iMoney has it all for your convenience? Check out http://www.imoney.my/credit-card to find out more! Nice info. 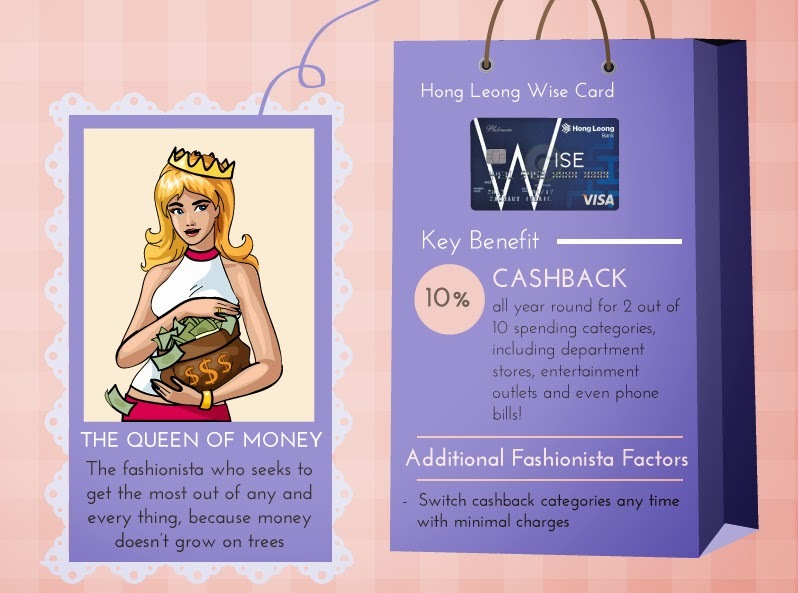 There're some cards which may provide you great rebates & promotion when you shop at certain shopping mall, for example: Citibank - KLCC; Public Bank - The Mines; Mid Valley - HSBC... and more.